Design and Marine collections give the environment a glamorous touch. 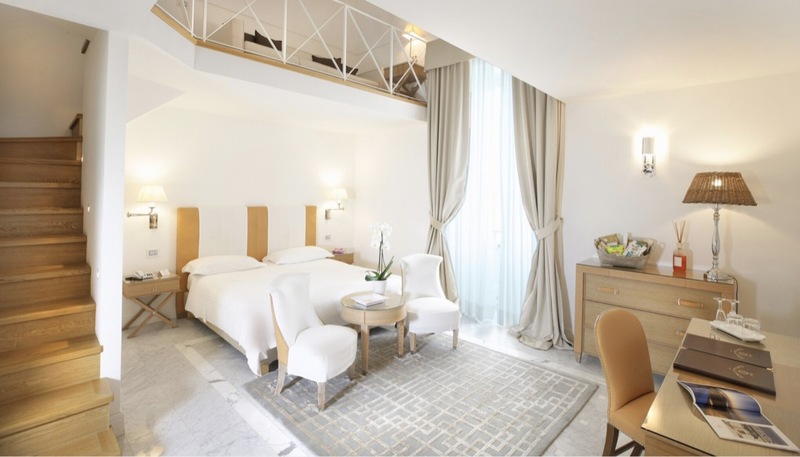 The luxury hotel Palazzo del Corso – nestled in the heart of Gallipoli town, in Puglia – is embellished with some exclusive Illulian rugs: Ecstasy and Oracle from the Design Collection, Amalfi and Saint Barth from the Marina Collection. The Design Collection features unique pieces with modern, minimalist, floral and geometric patterns that draw on the latest trends from the world of fashion and interior design. The Marina Collection is a line dedicated to the nautical world, which includes models inspired by the sea and yachting, combining the aesthetics and creativity typical of Illulian’s design with the outstanding quality of their raw materials. 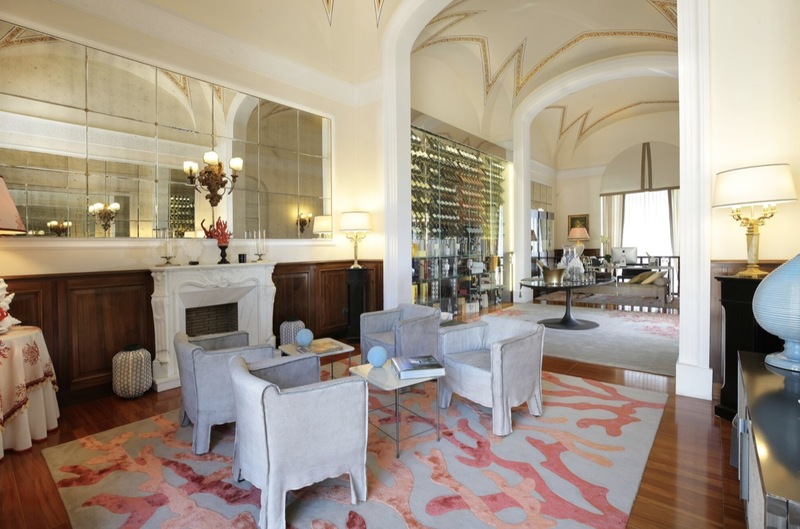 The 5-star boutique hotel Palazzo del Corso is the outcome of a recent renovation of two 19th century buildings. 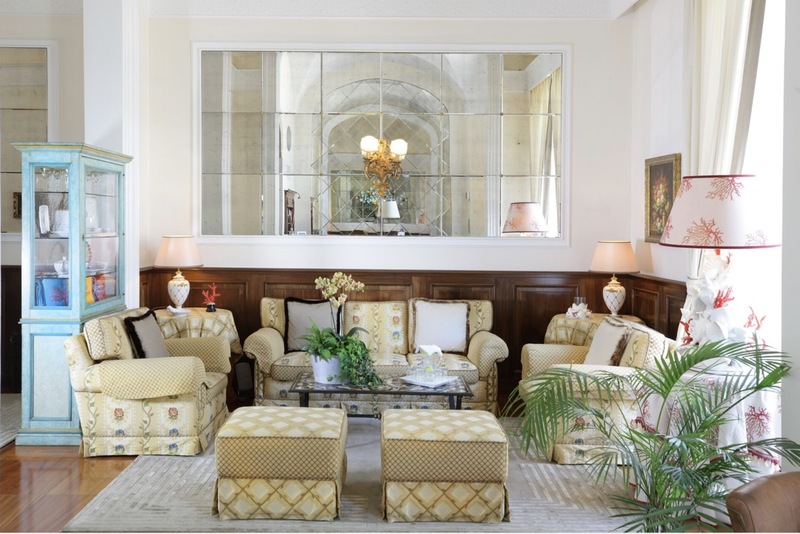 The structure has maintained its original splendor: frescoes, design furnishings and modern art objects enrich the Grand Suites, while the common areas and the Prestige rooms boast ancient decorations. Illulian rugs perfectly match with the elegant and glamorous context: in the suite rooms the sophisticated design of Oracle rug is softened by a neutral and delicate color palette; in the common areas the Ecstasy model – with its discontinuous frames – creates an intriguing optical effect; the Saint Barth and Amalfi rugs give the environment a sophisticated feel, with the lively color of the red coral that stands out on a mélange background.